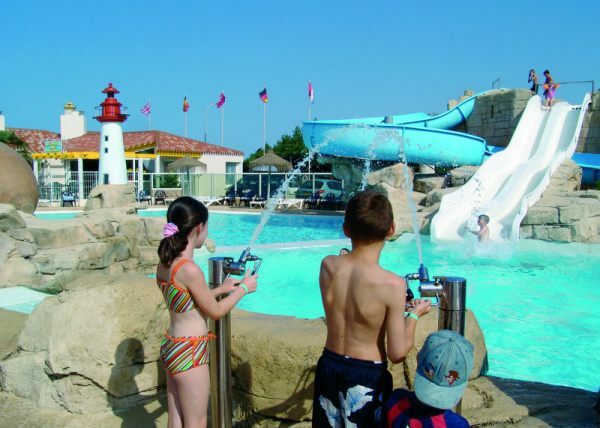 Sol a Gogo is located next to the beach in St Hilaire de Riez in the Vendee region. Walk through the coastal gate from Sol a Gogo to a golden sand beach and enjoy the beautiful sunsets at this magnificent location. 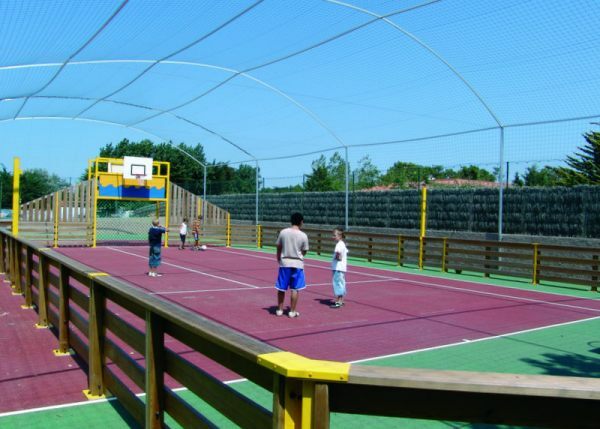 The superb facilities include an aquatic park with slides , tennis, table tennis, fitness area. All mobile homes have a gas BBQ for al fresco dining, alternatively there is a takeaway and lots of restaurants nearby, some within walking distance. With the famous Vendee micro climate enjoying as many hours of sunshine as the Cote d'Azur, Sol a Gogo is a great choice for family holidays from May to September. 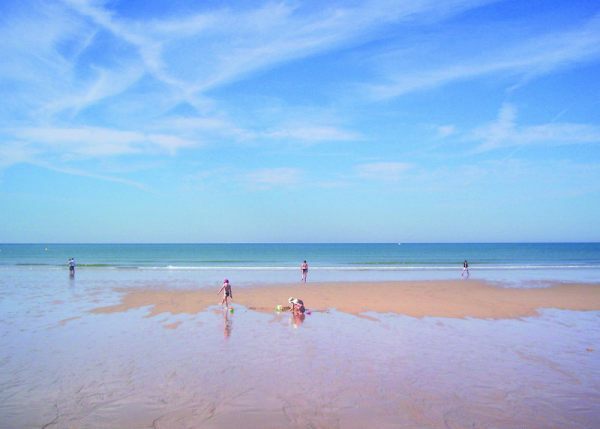 Visit the coastal resorts of St Gilles-Croix-de-Vie, Brem-sur-Mer, St Jean-de-Monts and Les Sables d'Olonne all within easy reach. At Sables D'Olonne you can also visit the zoo and the famous Automobile Museum with over 150 vehicles on show. For cyclists there are great cycle paths along the coast, ideal for all the family. 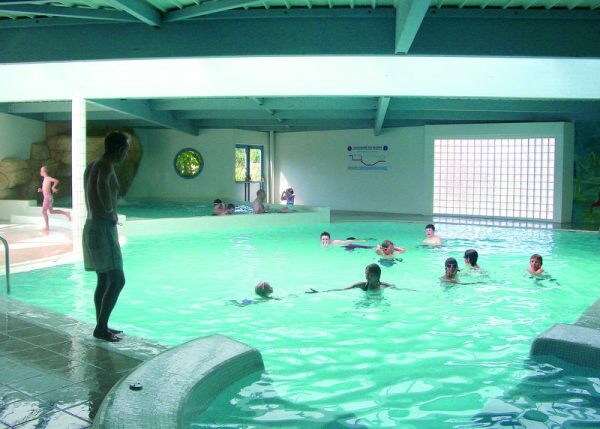 The swimming pool complex has a heated indoor pool, outdoor pool, children's play pool, water slides, jacuzzi. Aqua sessions are held during summer. 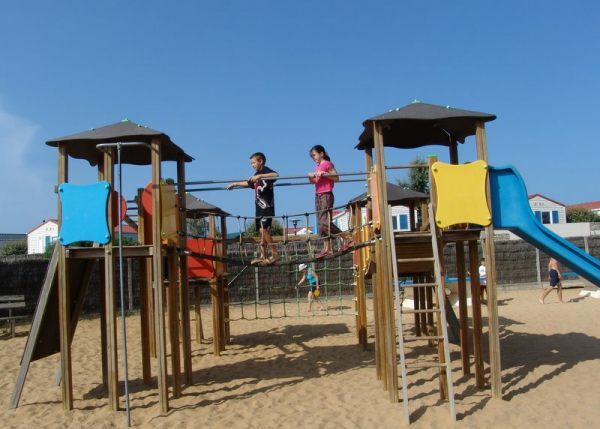 A children's sandy play area will also keep children entertained, where there are slides, swings and toys. There is a Children's Club during June, July and August where theme days, children's spectacles and evening events are organized by the activities team. Night time entertainment during peak season includes performances by bands and singers, visits from clowns and magicians, quizzes and karaoke. If you wish to take a break from the warm Vendee sun you could have a cool drink or ice cream in the bar and catch up with news and sport on TV. There are two main options, self-drive with ferry crossings and flying. We offer discounts on all Brittany Ferries sailings as well as Dover- Calais and Eurotunnel.